Golden Sound was founded by a group of audiophiles who are working hard to develop new stereo products and accessories that bring the listening experience to a higher platform of enjoyment. Their mission is to offer the best product for value price. Through the introduction of DH Cones, DH Squares and Golden Sound Pad, Golden Sound offers the most effective way to upgrade your audio equipment. Golden Sound was established in 1994 with its first product, DH Cones. Without any advertisement and magazine reviews, Golden Sound signed up more than 100 dealers throughout the US and Canada within six months. In addition to more than ten thousand owners worldwide, DH Cones are now owned by more audio store owners and their employees than any other high-end product. The reason is simple: they work. 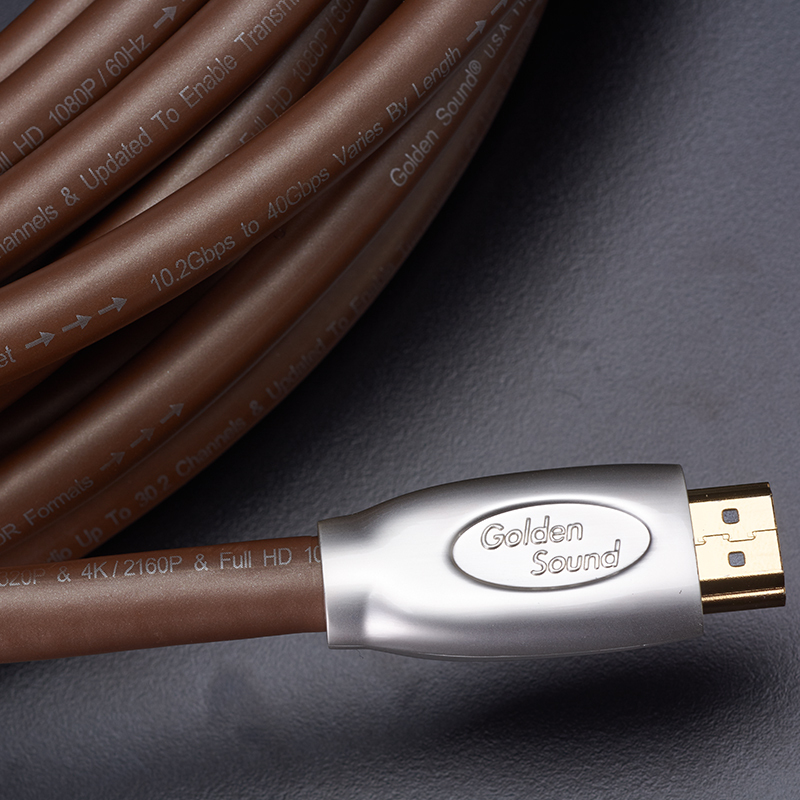 Through years of research, Golden Sound later developed a revolutionary HDMI Cable line. 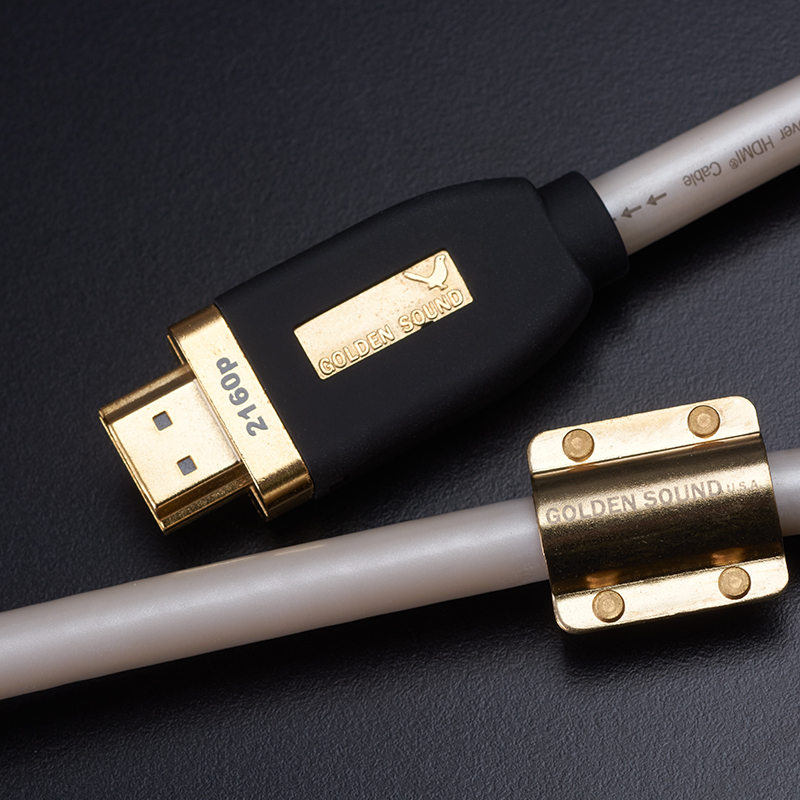 Golden Sound HDMI Cables are designed with carefully selected materials, precision machining, and strict quality control. Golden Sound was the world’s first company to obtain US ATC version 1.4 Certification. 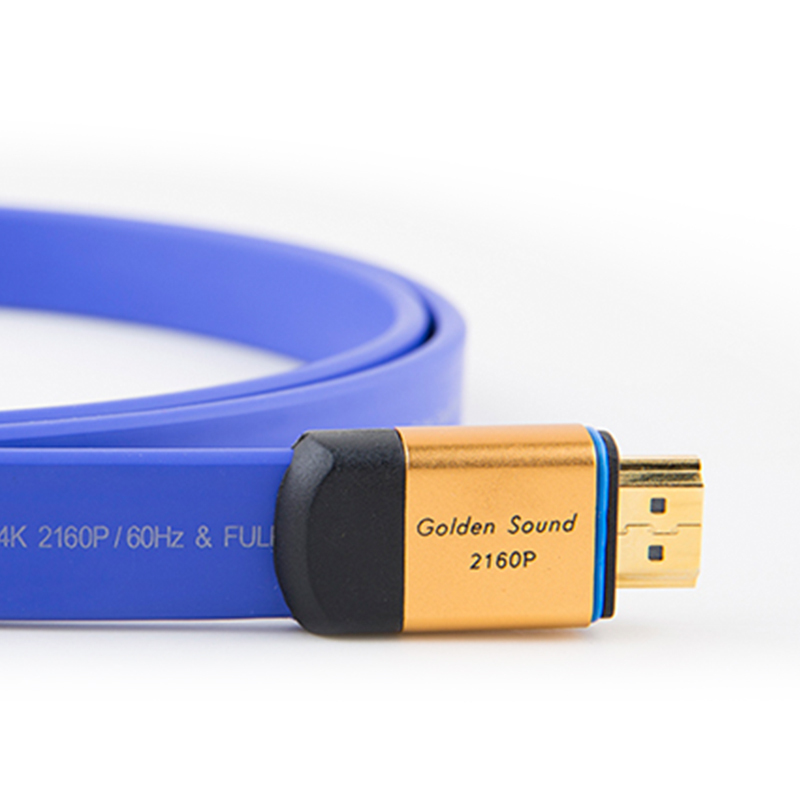 Unlike many companies, Golden Sound does not utilize an amplifier element the HDMI cable connector. Adding an amplifier, seriously affects the sound (the treble falters, the bass isn’t low enough) and contrast quality deteriorates (white isn’t white enough, black isn’t black enough). 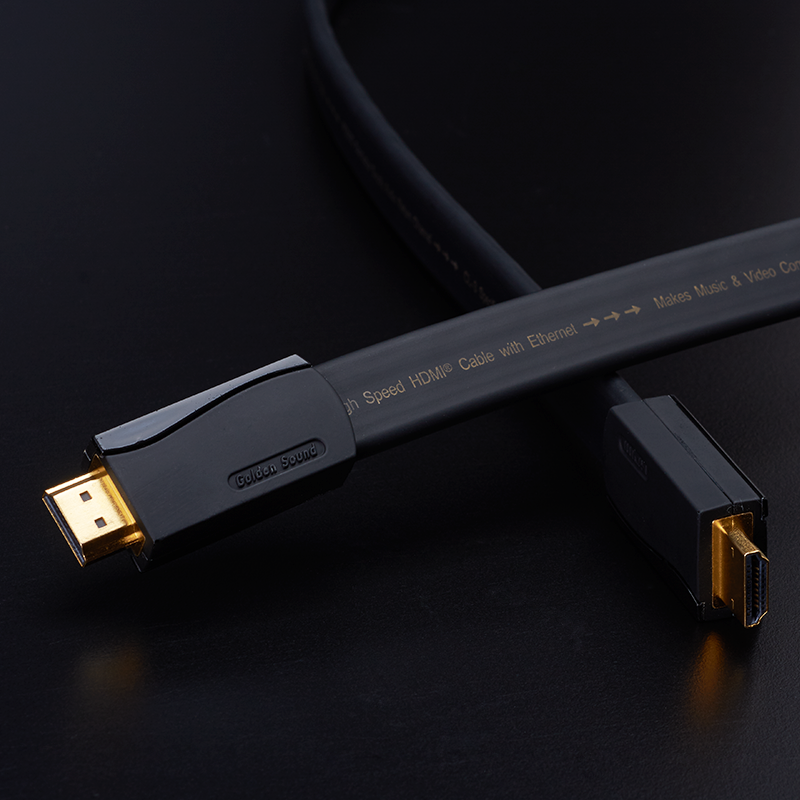 Currently, Golden Sound HDMI cable wire conductors are connected with the best, high-precision processing technology allowing Golden Sound HDMI cable quality performance realistic, beautiful sound, while the frequency range is wider and more stable.